Come and greet artist Michele Mennucci and enjoy refreshments. 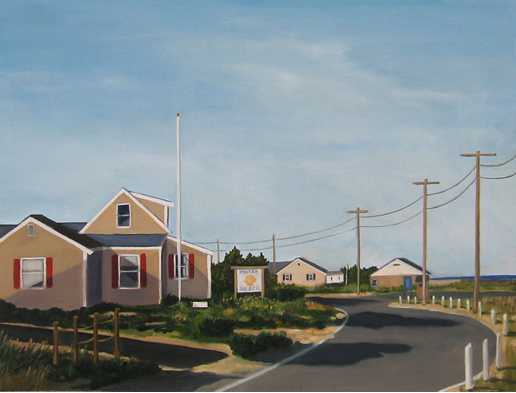 Michele is a graduate of the Rhode Island School of Design and the head of the art department at the Providence Country Day School in East Providence, Rhode Island. 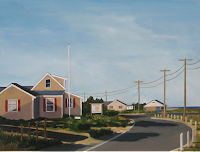 She has spent summers in Dennisport since the early 1960s and recently has enjoyed capturing some of her favorite Cape Cod locations on canvas. The artist's work will be on display in the Meeting Room through the month of July. Most of the paintings are for sale, and Michele is also willing to consider commissioned work.